We spent the entire month of November in apartment 1604 our holiday and it was great. A very complete equipment, quiet location and very clean and tidy. Highly recommended for a good price. Rejuvenating staying in a mostly pleasant environment in a comfortable unit engaging in a plethora of activities, cultural and active. 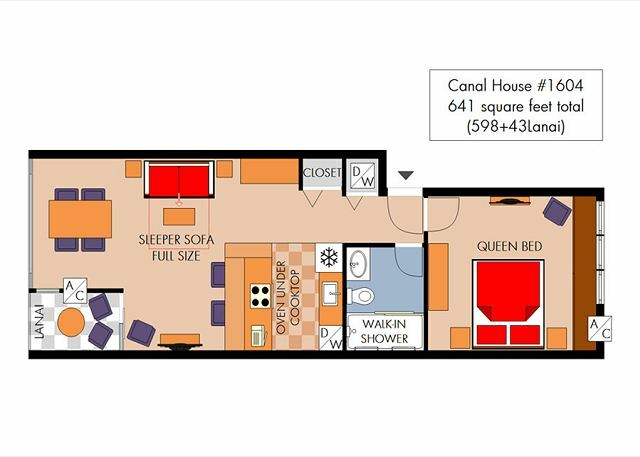 The unit provided all the amenities of home ant then some. Somewhat dismayed at the gentrification in Waikiki, eliminating some of its local charm as in the International Market Place, but the climate is always delightful, which makes Hawaii worth visiting again and again. Aloha Dennis and thank you for sharing your comments about your recent stay. Happy to have provided all of the needs you required for a wonderful vacation! It's what we're here for! We hope you can enjoy a return trip to our beautiful islands soon! it was nice to stay. 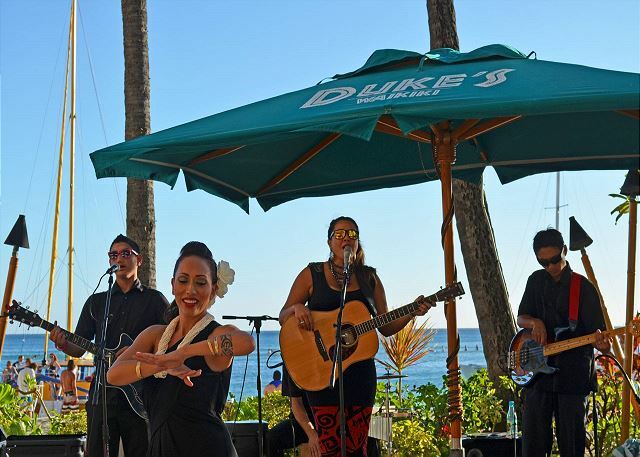 Mahalo for the great review and recommendation Megumi! Happy to hear you appreciated the beautiful mountain view! Hope you can visit us again soon! I have relocated to Oahu for a career/life change and I stayed here for my firs month. 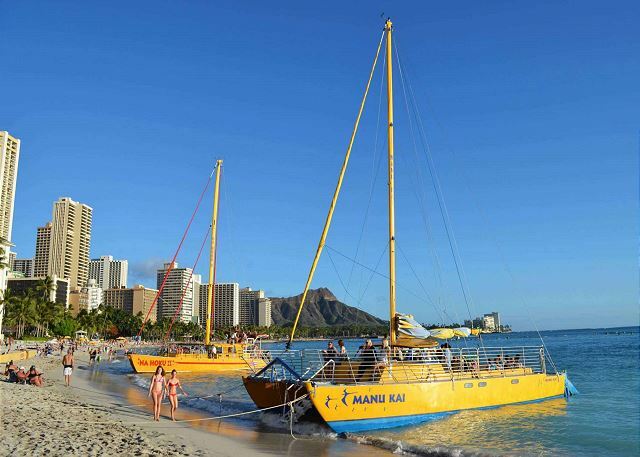 An Excellent spot to stay in order to get acclimated and familiarize yourself with Oahu. 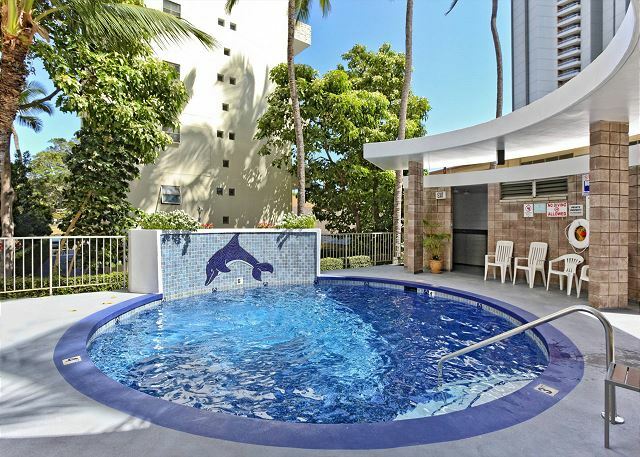 The Apartment has everything you need on a daily basis and Sydney was most helpful. The only advice I have is that you rent a very small car because the parking lot ramps are a bit tight. The only issue I had, and it was completely beyond Sydney's control was that the neighbors smoked, 24/7, and the smoke smell permeated the hallway to the unit and at times leaked into the doorway. A small odor plug in from Safeway handled this. Mahalo Craig, for choosing to stay with Captain Cook Resorts and the great review and recommendation! 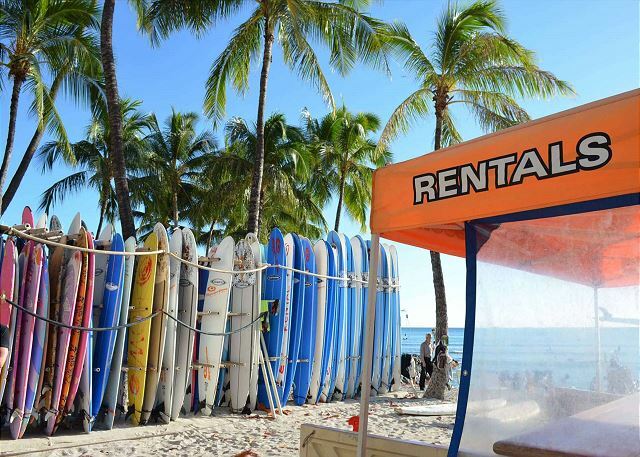 We welcome you to Oahu and we're so glad your first month stay with us helped you get acclimated to this beautiful island. That was amazing vacation with this room! the view is absolutely awesome, I can see sunrises over hill. The location is perfect to go anywhere! the owner is also kindly. They prepare any materials whatever I use for daily(dishes, towls, toilet paper, and so on) I appreciate that. I love there so much and i will choose this room when I visit Hawaii again. Mahalo, Masuko! We're glad you enjoyed your stay and the lovely accommodations and look forward to seeing you when you visit next! This is a recently upgraded unit with wood and tile floors. More drawers and closet space than most units. A/C in both the bedroom and living room. ADA bars in shower. The building is in the quiet end of Waikiki yet walkable to all of Waikiki. First and last stop for most bus lines. 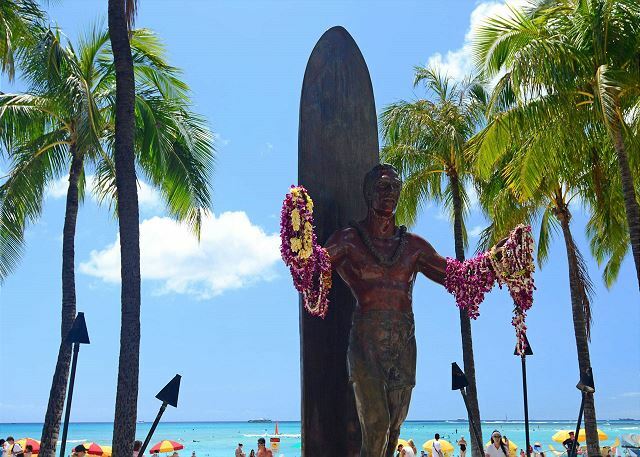 Walk to the Kapiolani park beach which is not crowded like the rest of Waikiki. I highly recommend this unit and building. Mahalo, Edward! We're happy you enjoyed this condo with all its homey touches. Hope you can visit us again soon! Stayed for a month and enjoyed the experience. 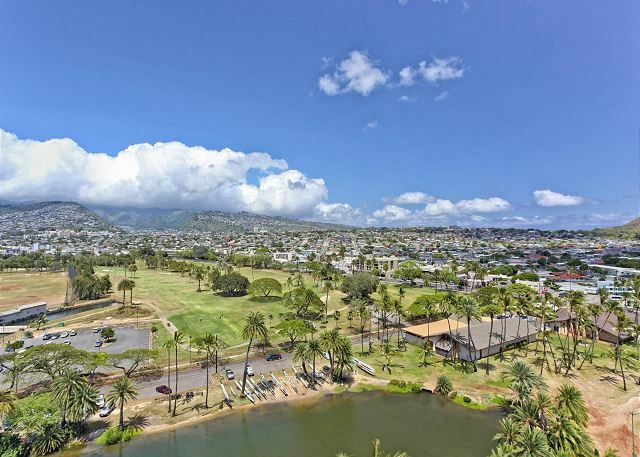 Condo exceeded expectations, close to Safeway for grocery shopping, short walk to beach. 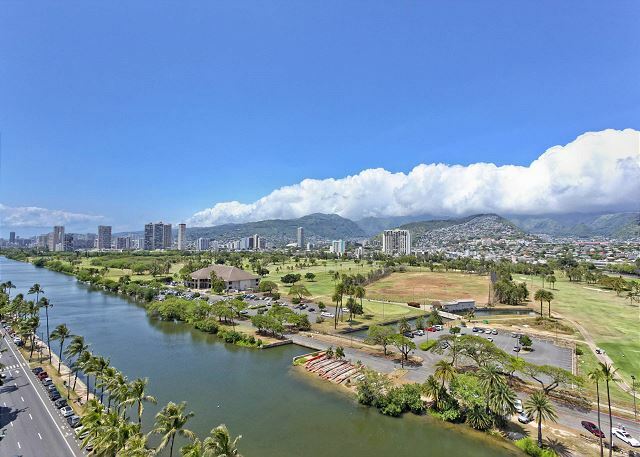 Quiet location away from the hustle and bustle of Waikiki. Owner very helpful. No need for transport as The Bus is excellent. Great mountain views. Pool small but pleasant. Mahalo, Anne. Glad you enjoyed your stay. We hope you're able to come for another month-long visit soon! My daughter and I had a nice summer there. The owner is very kind. Thank you, Sydney. 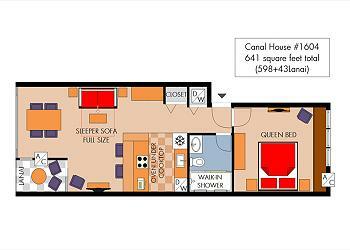 I hope to stay at Canal House again for the next summer! Mahalo for the great review and recommendation! Please be sure to book early as this one fills up quickly! We had a treeemendous time at the Canal House. Perfect location for grocery shopping at the Safeway, only a 15min leisurely walk. Bus service from library very convenient to all island locales. 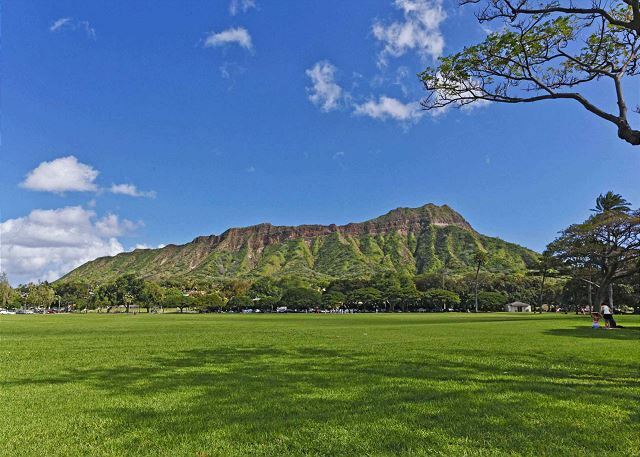 Close to our favorite park, Queen Kapiolani. We appreciated being at the far end of canal, less noise and people. Also as a paddling fiend, I was able to join and paddle with a local club for our stay. I saw their welcome banner flying just across the street and walked over and climbed in. Thank you to Harold the maintenance guy, always friendly and helpful. 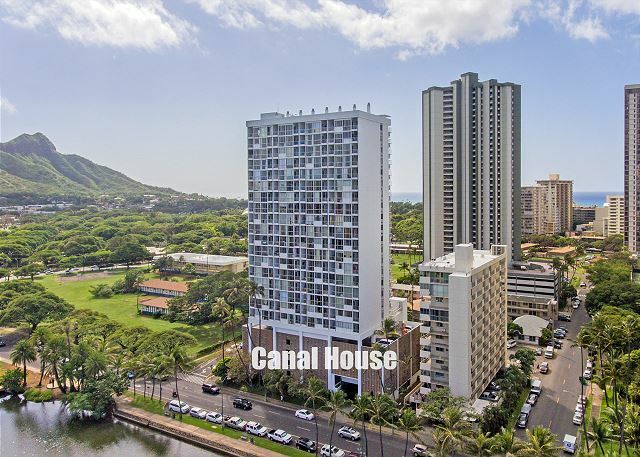 The renters and fellow vacationers at the Canal House were always cheery and pleasent to us as we met daily in the elevator. Thanks to Sydney and her wonderful rental unit. Everything we needed, and then some, was at our fingertips. We will return soon to # 1604. A big Mahalo!! Mahalo for the positive comments. We work hard to offer great accommodations and service, and we're so glad your visit was enjoyable. I will pass your feedback on to the team, and we look forward to seeing you again soon! Paddle On! Great accommodations for a longer stay. Big bonus having a washer & dryer. Also great having full a full kitchen. Eating out is great but cooking iin is a must do. Very well equipped clean unit exactly as photos show. Secure, safe building with scenic views. Owner Sydney is great. Made us feel very welcomed and right at home. We had a fabulous vacation and would highly recommend Canal House #1604. Mahalo for the great review - we're so glad you enjoyed your stay. We look forward to your next visit!